Suspense? Thriller? Comedy? Romance? 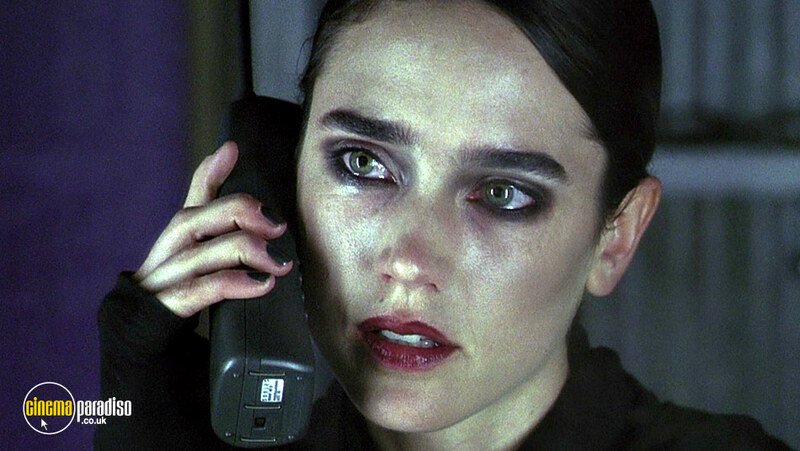 Our list of the 15 best films to watch has it all. We’ve taken a closer look at some of the top fan favourites as well as film industry blockbusters to provide this handy guide that will put an end to battles-for-the-remote once and for all. 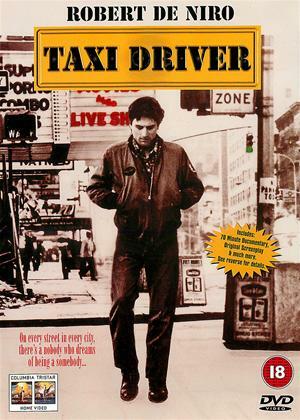 Taxi Driver provoked fierce controversy when it was released, running into censorship problems in America as some of the scenes of violence were described to be "as gory as Clockwork Orange and Straw Dogs". In addition, there was an outcry at a 13-year-old schoolgirl actress (Jodie Foster) co-starring as a prostitute. It won Best Picture at the 1976 Cannes Film Festival and received Academy Award Nominations for Best Film, Best Actor (Robert de Niro) and Best Supporting Actress (Foster). Director Sam Mendes made his debut with American Beauty, a story of a stagnated, forty-something year old (Kevin Spacey) who has a mid-life crisis and becomes infatuated with his friend’s teenage daughter. Widely hailed as being the best film of 1999 by critics on both sides of the Atlantic, the film enjoyed a hugely successful cinematic run as well as a strong home media release. 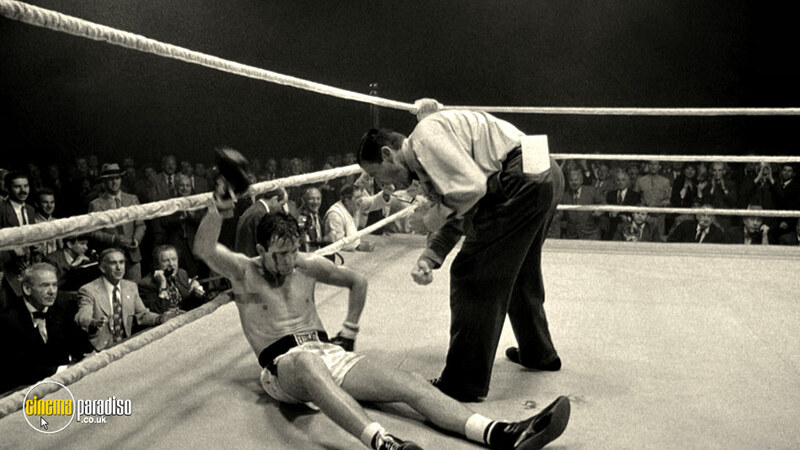 The film would go on to win five out of eight Academy Awards, and a 2008 poll conducted among 150 filmmakers, 50 film critics, and 10,000 readers named the flick the 96th "Greatest Movie of All Time". 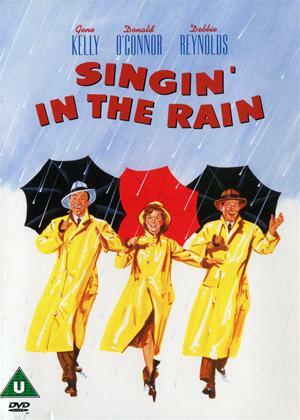 This classic American musical follows three movie stars as they make the switch from silent movies to “talkies.” The film stars Debbie Reynolds, Donald O'Connor and Gene Kelly, who also helped to choreograph the picture. 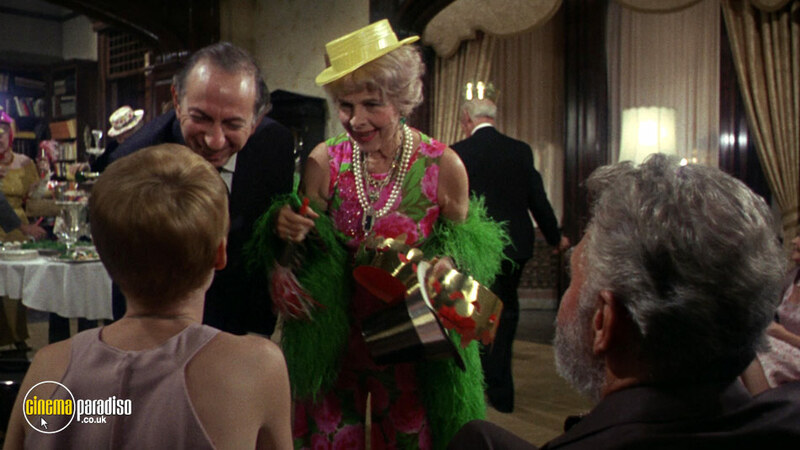 Audiences were enamoured with the bright costumes, vibrant musical numbers and of course the dance routines, and the film’s achievements were celebrated with numerous award nominations and wins. Today, public love for the film certainly hasn’t waned, as the movie is one of few to hold a 100% “Certified Fresh” rating on Rotten Tomatoes. 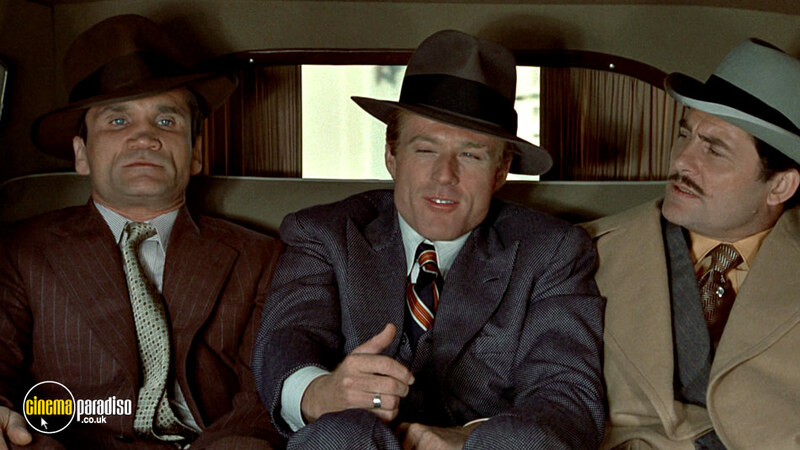 Following the success of another all-time great movie, Butch Cassidy and the Sundance Kid, director George Roy Hill reunited with Paul Newman and Robert Redford for The Sting. 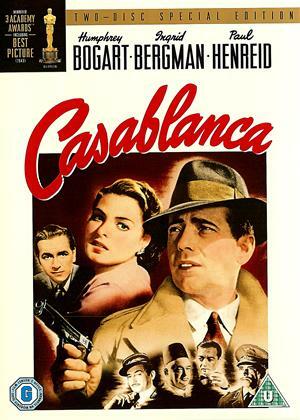 The capraesque-theme, the stylish sets and the memorable music all contributed to The Sting’s excellent reception. The release was a verified smash hit, taking in $159.6 million in ticket sales against a production budget of $5.5 million. 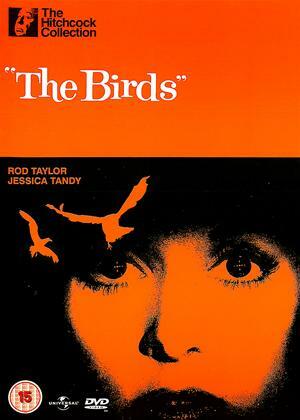 A Hitchcock classic, The Birds features Tippi Hedren and Rod Taylor in an iconic thriller. The film enjoyed a strong cinematic run, with some critics going as far as to say the film was “unflawed”. The movie has received several honours, and to this day still appears on lists of top horror titles. 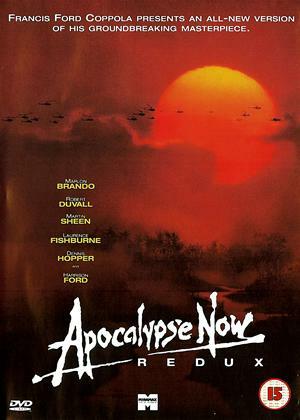 This Francis Ford Coppola classic takes place in 1970’s Vietnam, and follows the journey of Captain Willard (played by Martin Sheen) in his attempts to track down and capture Colonel Kurtz (Marlon Brando). The film would mark one of Brando’s last appearances on screen, something that has contributed to the film’s lasting legacy. 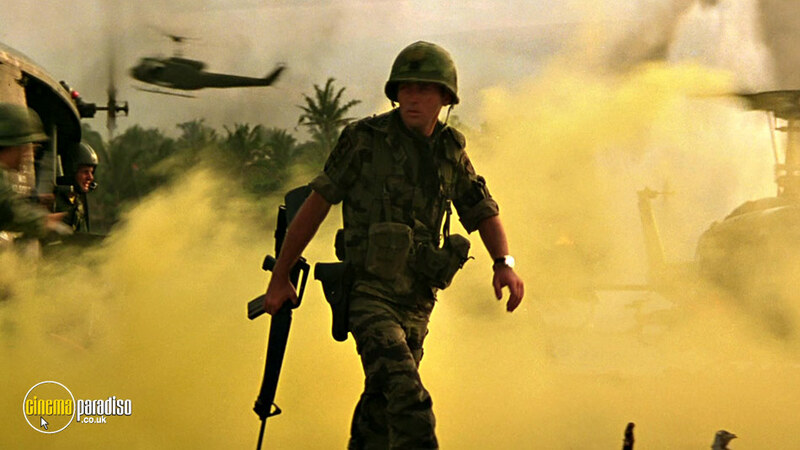 The film is widely regarded as being one of the most accurate depictions of the Vietnam War, and indeed as being one of Coppola’s defining pieces of work. 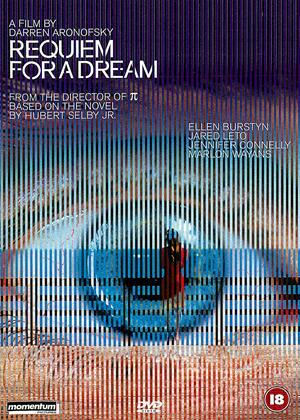 Requiem for a Dream stars Ellen Burstyn, Jennifer Connelly, Jared Leto and Marlon Wayans as four addicts battling inner demons and drug use. The visceral direction of Darren Aranofsky drew particular praise, as did hard-hitting performances from all four lead characters. The score from Clint Mansell has gained particular notoriety in the years since the film’s release, and the movie itself has appeared on several “Best Of” lists compiled by critics and fans alike. 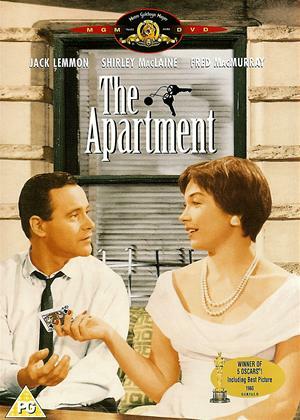 Following the success of Some Like It Hot, director Billy Wilder continued his success stream with the release of The Apartment in 1960. The romantic comedy once again starred Jack Lemmon, this time opposite Fred MacMurray and Shirley MacLaine. 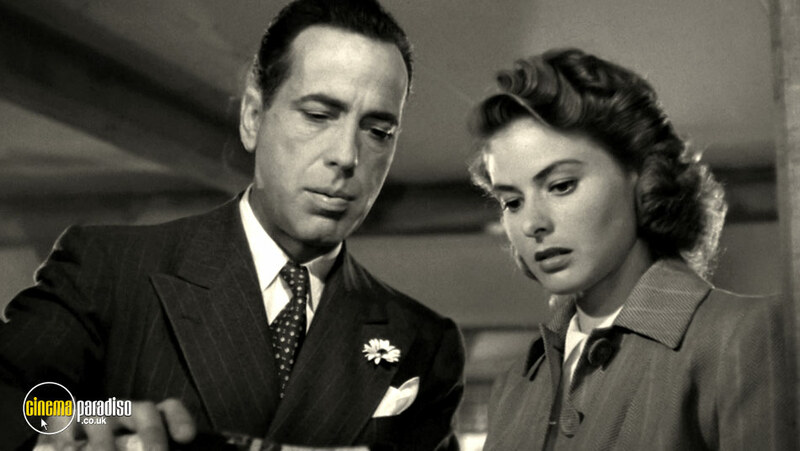 The film won five Academy Awards out of 10 nominations, and garnered both critical acclaim and commercial success, taking in $25 million at the box office. 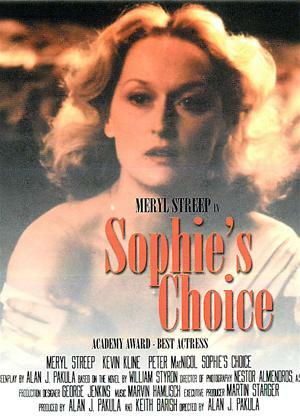 Directed by Alan J. Pakula, Sophie's Choice is a 1983 dramatic film adapted from the William Styron novel. Meryl Streep stars as the protagonist Sophie, who has fled from Poland to New York following the war. 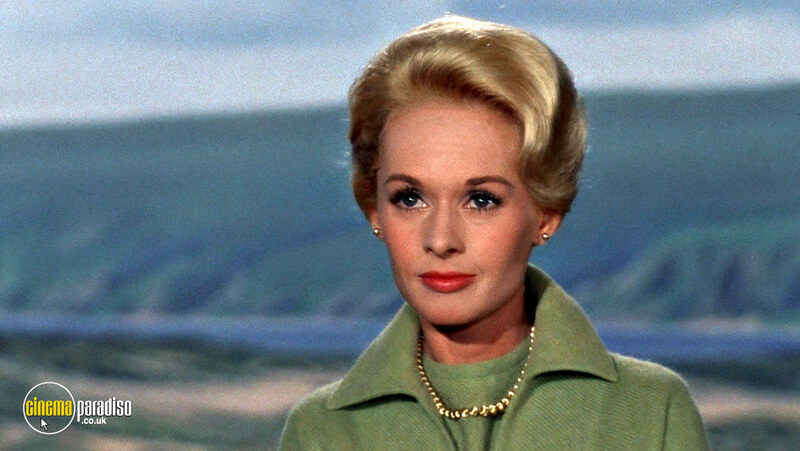 As the movie progresses, it transpires that before doing so, she faced the choice of selecting one of her children to be sent to a Nazi work camp, and one to be gassed. 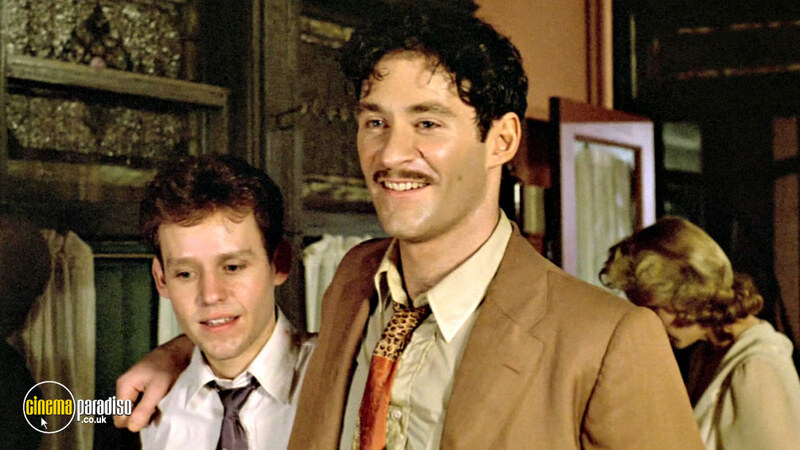 Meryl Streep’s performance (opposite Kevin Kline) was universally praised, and resulted in her winning the Academy Award for Best Actress. This psychological thriller still sets pulses racing nearly 50 years after it’s release. Directed by Roman Polanski, the film stars Mia Farrow as Rosemary, who realises not all is as she seems when she falls pregnant. The film enjoyed a popular reception, with fellow filmmaker Stanley Kubrick naming it as one of his favourite films of all time. 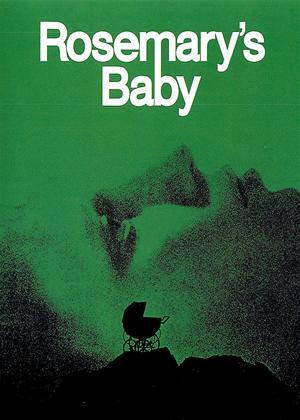 Rosemary’s Baby was selected for preservation in the National Film Registry in 2014. Perhaps one of the most famous comedies ever made, Some Like It Hot has remained a filmgoer favourite since opening to audiences in 1959. 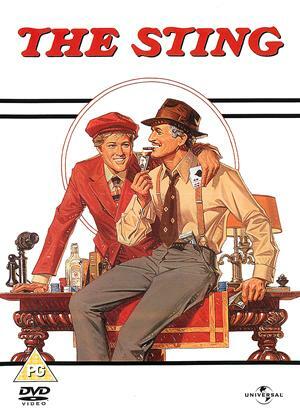 Set 30 years prior during prohibition, the movie tells the tale of two on-the-run male musicians who adopt female disguises to join a travelling band after witnessing a murder in a speakeasy. 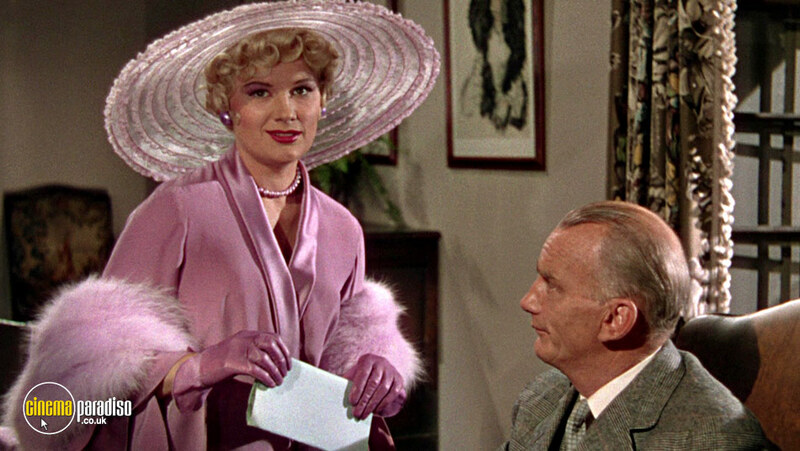 Central to the plot is hapless ukulele player Sugar Kane, played by Marilyn Monroe. Tony Curtis and Jack Lemmon assume starring rolls as Joe/Josephine and Jerry/Geraldine, and the performance saw Lemmon nominated for an Academy Award. 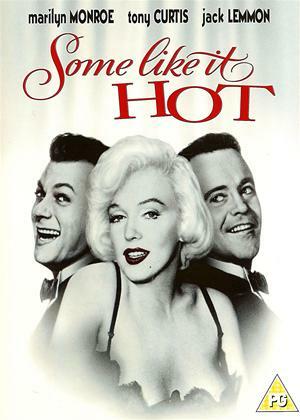 Some Like It Hot topped the “AFI's 100 Years... 100 Laughs Poll”, and the film currently holds a 96% aggregated rating on Rotten Tomatoes. 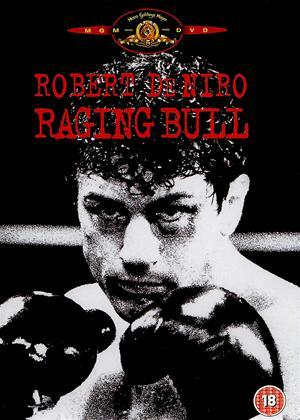 Based on the real life autobiography of Italian-American boxer Jake LaMotta, Raging Bull saw the formidable pairing of Robert DeNiro and Martin Scorsese take place. The film tells the story of how LaMatta’s violent temper and possessive jealousy eventually caused the breakdown of his family life and lead to a prison sentence. 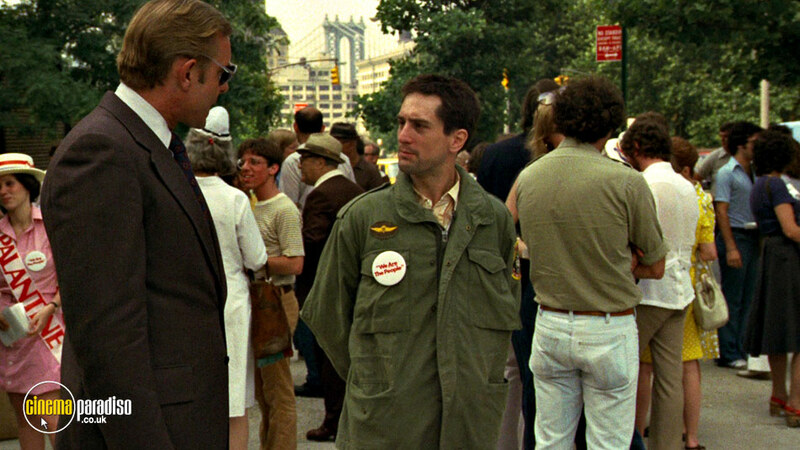 The film’s mixed reviews criticised the depicted violence whilst praising the performance of DeNiro. The polarized reviews prompted a less-than-stellar box office performance, however, an impressive run during the awards season (which culminated in an Academy Award for DeNiro) helped revive interest in the film. It is now routinely found on lists of the best movies ever made, and is widely considered to be some of Scorsese's finest work. 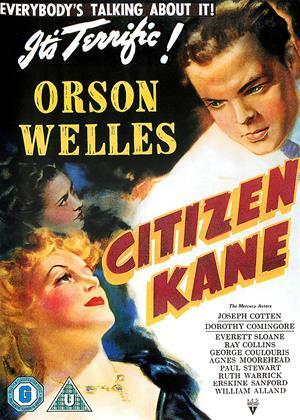 Orson Welles makes his feature-length directorial debut with this classic drama which often tops critics' polls of the best films of all time. In 1940, newspaper tycoon Charles Foster Kane dies after uttering the word 'Rosebud'. An anonymous reporter is assigned the task of uncovering the meaning of Kane's dying word, and in the course of his enquiries, he receives varying accounts of his life from former colleagues Jedediah Leland and Bernstein, and ex-wife Susan Alexander. The film, which Welles also produced and co-wrote, was not-so-loosely based on the life of newspaper magnate William Randolph Hearst.